Permaculture is an ethics-based discipline, incorporating design principles and methods to plan, and take action for, a resilient future. Permaculture design strategies seek to build both social, environmental and economic resilience. 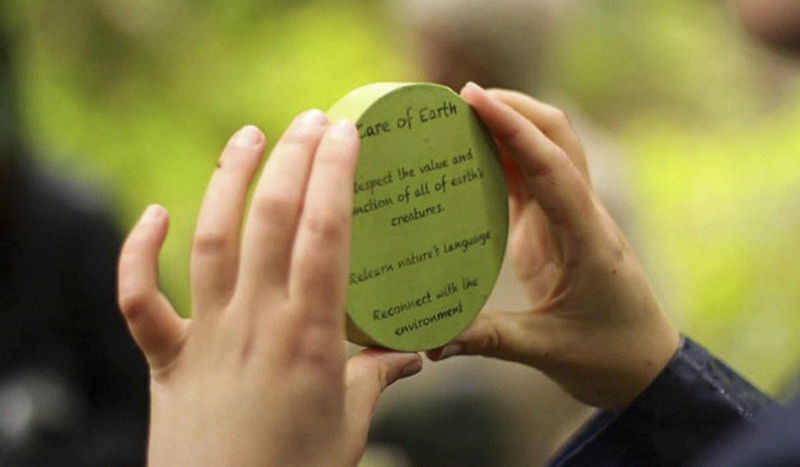 Systems thinking is at the core of the thinking and design revolution that is permaculture. Systems thinking has now also been embraced in business and management by modern thinkers like Peter Senge and Jay Forrester, but it has a long history, having been explored by Charles Darwin, the naturalist; James Madison, the American founding father; Thucydides, the Greek historian; and Lao Tzu, the Taoist. According to scientist Lord Robert May, “Small actions now are disproportionately important. They are more important than bigger actions later because of the non-linearity of the process of climate change” (SAM, 2008). Based in the World Heritage Listed Blue Mountains, the Blue Mountains Permaculture Institute works to extend the reach of permaculture through education, analysis and measurement of permaculture outcomes, and by exploring new frontiers. This is an inspiring video made while Rowe attended the 8th International Permaculture Convergence in Brazil (IPC 8). 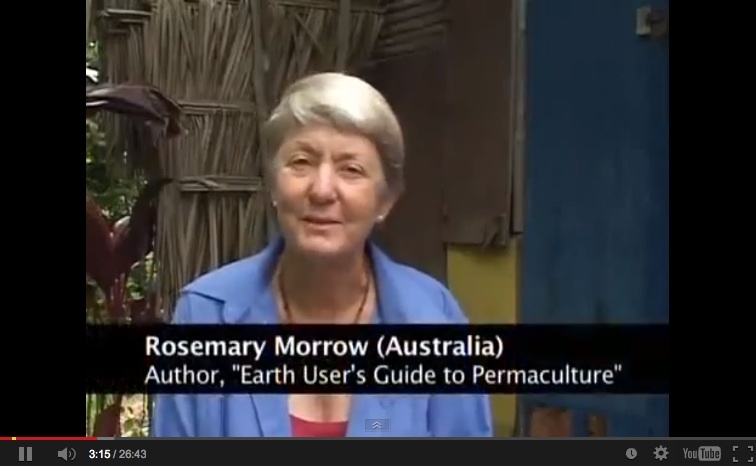 Click here to watch the interview between Lis Bastian and Rowe Morrow for the book Permaculture Pioneers. 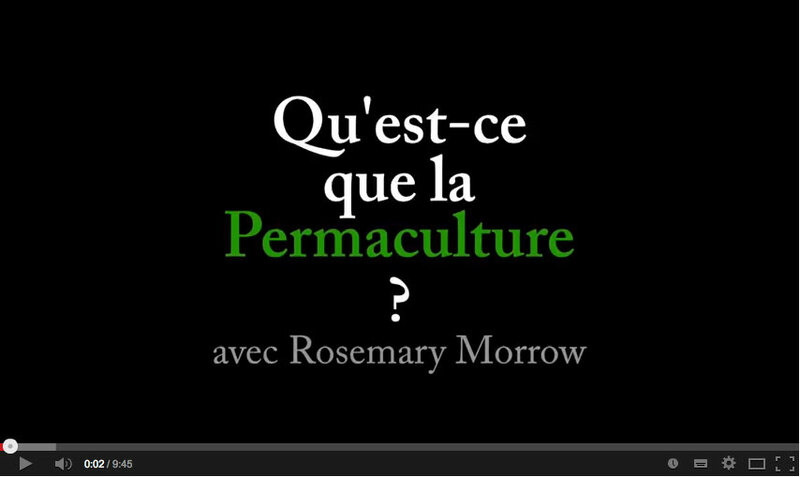 The video below “What is Permaculture” is an interview with Rowe in France (English with French subtitles). French permaculturist Leo Matteudi who teaches mostly through street theatre and other more radical methods, made this video.